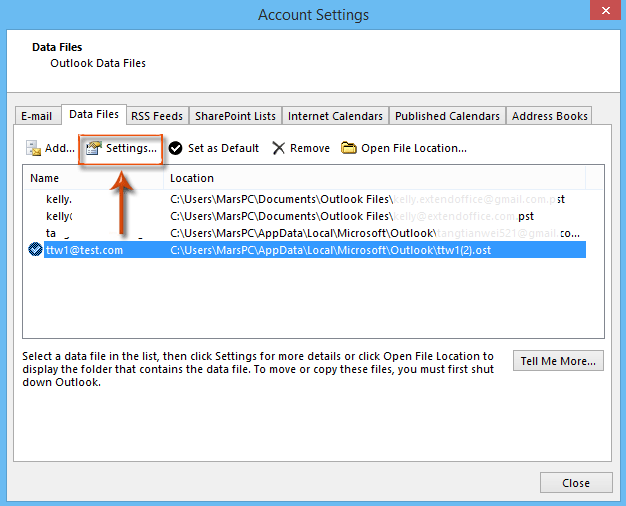 How To Solve Oversized Outlook OST File Errors - Do You Know ? OST files contains the important data files of Exchange Mailbox, it contains replica of data items that are stored in exchange server.However, there is a predefined size limit on Exchange offline OST files. the ANSI OST file has 2 GB space whereas UNICODE OST has 20 GB to 50 GB available space. If the user will stuff more data than it’s predefined space in OST mailbox, it will causes corruption in OST file. However, sometimes for freeing up some space, if the user is trying to delete the few emails, then there will be no effect on the volume of data stored in OST file as the deleted items are also get stored in Deleted item folder. Whenever, Offline folder file reaches to it’s maximum limit, system will start showing problem and errors. However, there also exist solution for this problems, In this article we will discuss the issues or error caused due to over sizing of OST mailbox data and it’s solution. User encounters many problems when OST file data exceeds it’s limit, users will get some errors and they can not add new data item in OST file. With MaxLargeFileSize entry, user can determine the maximum size that OST mails can expand to and with WarnLargeFileSize registry entry, one can determines the maximum data OST can have. User can go for the following procedure for increasing the values of OST file with UNICODE Registry values. Microsoft has a tool namely OST Crop tool that truncates the overall file volume. However, there is some data loss in resultant OST files. Go to Folder List and click Inbox. Conclusion:When the size of Offline file exceeds it's limit, user can not add any data in it or perform any action. when user try to perform any action, it will start showing errors. 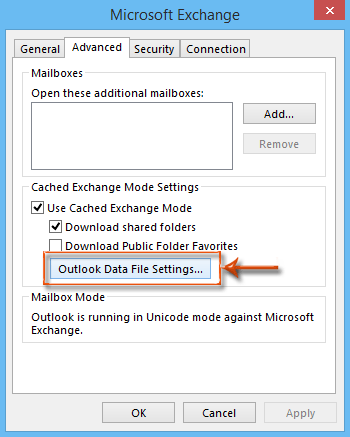 There are many manual as well as commercial methods available to tackle this "how to solve oversized outlook ost file errors" issue. When talking about manual procedures there are option like compacting , increasing registry values and cropping tools are available to increase size limit of OST file. However, user can also use third party tools to tackle this issue.